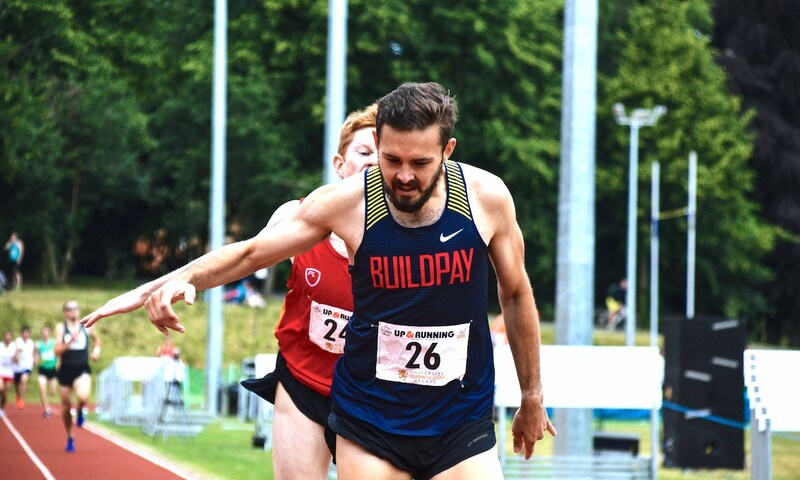 The Shaftesbury Barnet Harrier discusses leaving his job to become a full-time athlete and his future goals of GB selection. 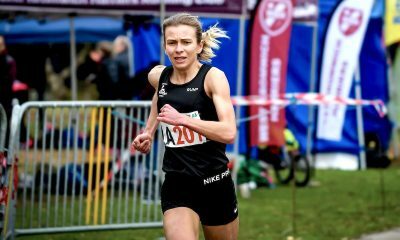 Suffolk-based runner Kieran Clements has run back to back PB’s since becoming a full-time athlete in May. 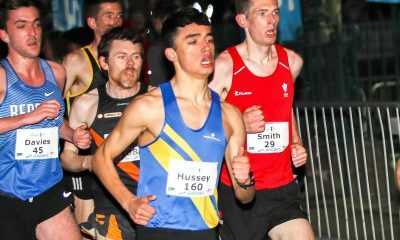 He now ranks in the top ten rankings for no less than three distances, the highlight being a 28:37.12 result at the Highgate Harriers Night of the 10,000m PBs in May. That time placed the 24 year-old fifth in the UK this year. Just a week earlier he’d sliced nearly half a minute off his 5k road best at the Ipswich Twilight race, running 14 minutes flat. He followed that up with a 7:54.72 lifetime best at Watford over 3000m, where 11 British runners all ran under eight minutes. The Shaftesbury Barnet Harrier had some classy pedigree before this impressive purple patch, though, with some outstanding results on the country as an under-20. In 2011 he won all the major cross championship races bar the Inter-Counties, and represented Great Britain twice the following year. 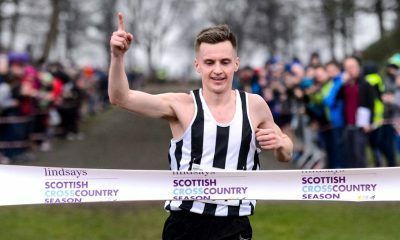 Clements ran superbly to finish just one second behind the victorious Ethiopian-born American Kirubel Erassa at the Great Edinburgh Cross Country, before earning a bronze medal at the European Cross County Championships in Budapest. Many will be wondering why we haven’t heard much about this talented athlete, and why he hasn’t made a stronger mark on the athletics community with such standout results? Perhaps it is because he joined the increasing number of British runners taking up the opportunity to train and study at university in America, travelling stateside a year after pulling on the GB vest for the first time. Clements spent five years studying psychology at Iona College in New York, winning the Metro Atlantic Cross Country Championships (MAAC) during his time there, amongst many other achievements. 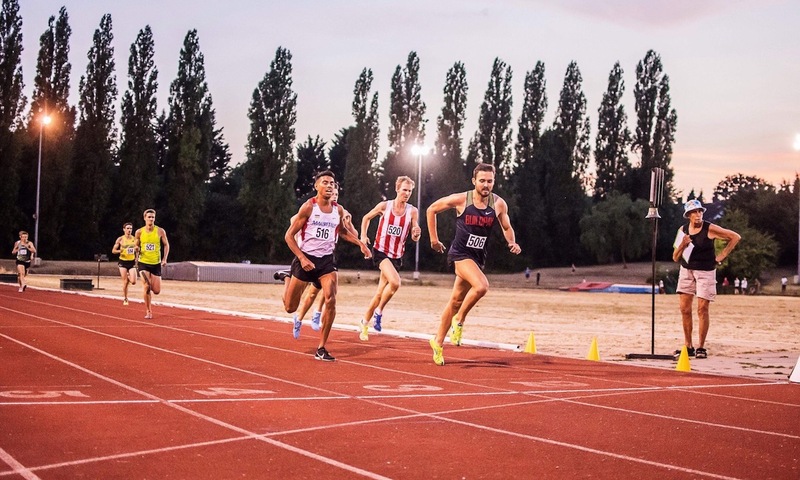 Transitioning to a new coach in the US (he was coached by Ricardo Santos at Iona), was a smooth move for him, with his high mileage background helping him cope with the demands of an athletics scholarship. He says that, although he would ‘recommend anyone fortunate enough to be offered the opportunity to study and train out there to strongly consider it’, he also feels it is because he spent half a decade across the pond that he has remained relatively under the radar. Clements is grateful for the support he has received from the elite sports management agency RunFast since returning to British shores. “Linking up with RunFast has been a big step in the right direction for me,” he reveals. “While they don’t offer direct financial support, they help by communicating with brands and potential sponsors on my behalf, as well as assisting with race entry and scheduling, so I am able to get the most (financially) out of it when I do race. “They do remain my only supporter though, which I hope will change very soon! Clements has only been a full-time athlete for a few months, but has reaped the rewards of opting to concentrate on fulfilling his potential in the running world. He feels he had no choice but to leave a job he’d had for nine months since returning to the UK. Juggling full-time work and an intense training schedule took its toll on his health and running. “Although I was getting fairly decent results working and training at the same time – including a 49:20 10-mile and an 8:01 3000m – I eventually found out the hard way that training very hard while adjusting to working 9-5 was only ever going to lead to one thing – injury,” he says. “I picked up a third metatarsal stress fracture in my left foot during a workout the week after the Great South Run last year, which put me out until December. “Looking back I think it was a blessing in disguise. I wasn’t enjoying my job and this gave me the motivation to start training again, as a way to release stress. I fell back in love with running and pursuing the highest level in the sport. “Eventually I built up to some pretty solid volume, but was struggling with anything at any real pace and was under-performing in races, which I now attribute to a combination of fatigue and stress from the job. “I ran a sub-par 10k in Brighton (Clements ran 30:00) in April, despite being in very good shape. That, combined with a number of other issues I was having, led to me deciding to quit my job, move back home and give running a really good go. This Sunday’s Manchester half marathon is the Shaftesbury Harriers’ first big endurance challenge of the autumn, followed by the Great South Run, Leeds Abbey Dash 10k and the European cross country championships trials at the Liverpool Cross Challenge in November. He adds: “The main goal over the next six months or so is to learn racing on the roads, and try to make a bit of money since this is my job now! Let’s hope the selectors are keeping a close eye on this young talent’s performances. If he continues to ride the upward trajectory of running progress they will soon have no choice!